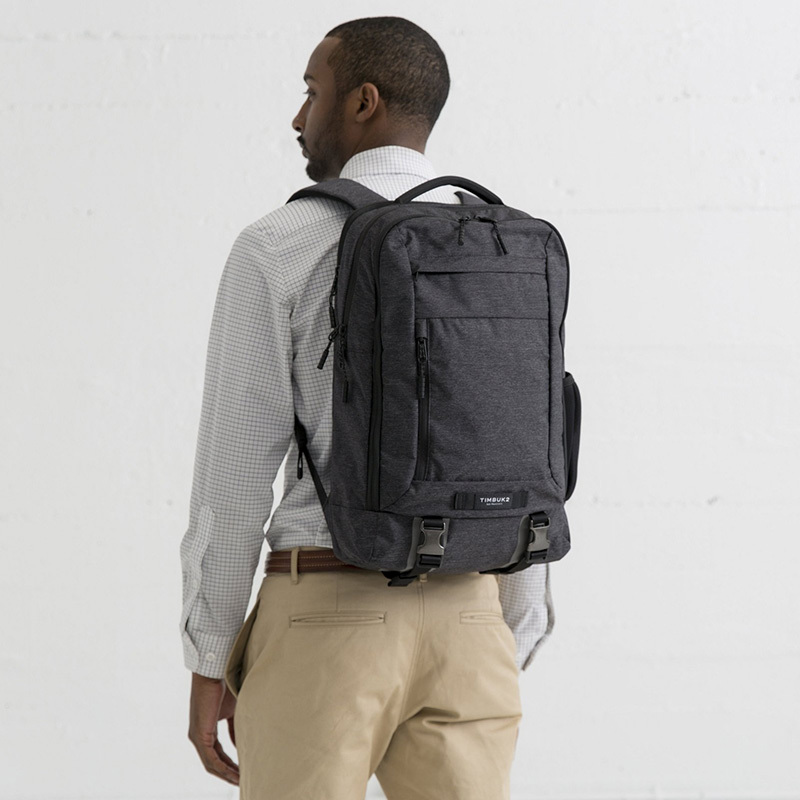 With a slim and modern design, the Timbuk2 Authority is the perfect backpack for work commutes or daily carry in the city. The bag is made up of three main sections. The front compartment features an organizer panel for your small items, the main compartment can fit bulkier gear and a separate padded compartment keeps your laptop accessible while protecting it from bumps and drops. 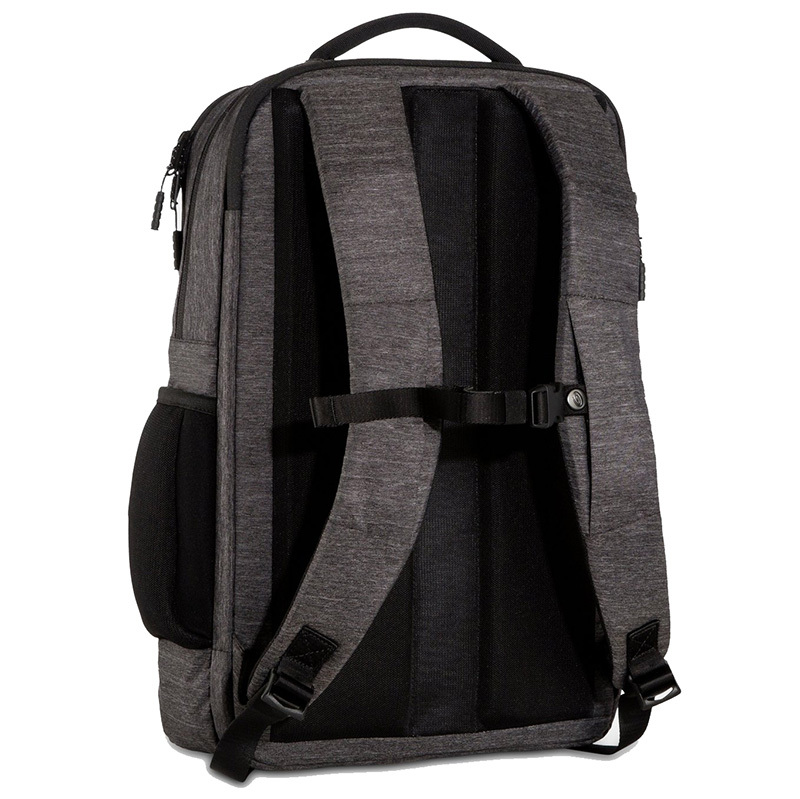 At 28 liter capacity, the Timbuk2 Authority can be described as a larger upgrade to the 22 liter Timbuk2 Division backpack. Structured and slime profile looks clean and professional enough to wear at the office. Padded laptop compartment can fit larger laptops up to 17-inches. Airmesh back and padded shoulder straps are very comfortable, even when the bag is fully loaded. Narrow compartments makes it hard to store bulkier items. Bag shape makes it feel like less than 28 liter.